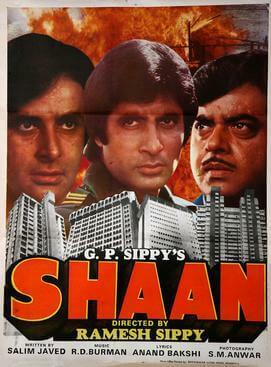 Amitabh Bachchan, Shashi Kapoor, Shatrughan Sinha, Parveen Babi… A cast that can speak for itself! This film is a revenge story of two brothers who set out to avenge the murder of their brother. 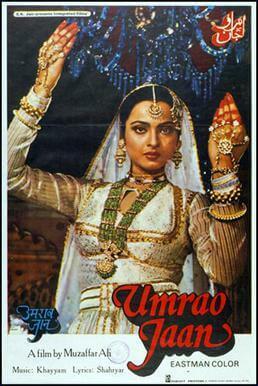 Adapted from the 1905 Urdu novel of the name Umrao Jaan Ada, this film directed by Muzaffar Ali is said to be one of the best performances by the Rekha. 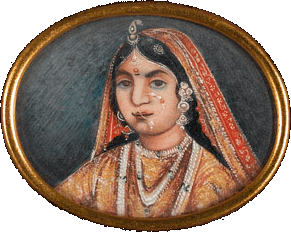 It explores the life of a Lucknow-based courtesan and her journey. We’ve all danced to the title track of this movie, so if you haven’t watched it yet – do so! 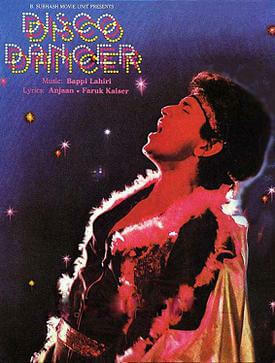 This 1982 musical drama starring Mithun Chakraborty is about a street performer’s life going from rags to riches. 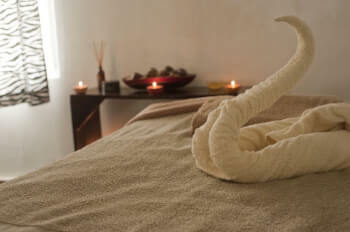 It is the tunes composed and voiced by Bappi Lahiri that has kept us on our toes ever since. A political drama directed by Govind Nihalani, the film revolves around the story of an honest police officer whose passion and morals are torn apart and challenged by the corrupt bureaucrats and political goons. It turns out that he falls into the same muddle that he was trying to clear. The movie stars Om Puri and has Smita Patil, Naseeruddin Shah, Sadashiv Amrapurkar and Amrish Puri as well. 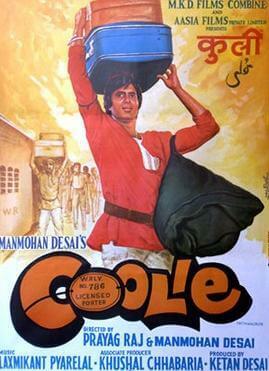 An action comedy directed by Manmohan Desai and written by the comedian Kader Khan, this film tells the story of a coolie named Iqbal, portrayed by Amitabh Bachchan. 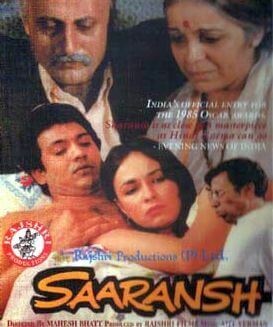 Anupam Kher’s debut playing an elderly father at a very young age, this is an emotional drama film directed by Mahesh Bhatt. 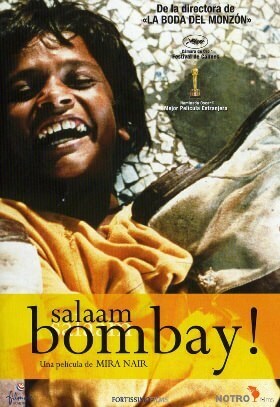 It is the story of a Marathi couple living in Mumbai who is coping with the sudden loss of their only son. 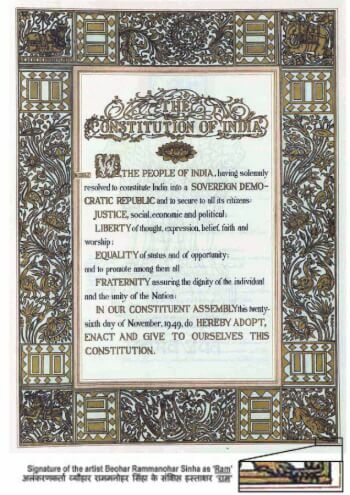 Anupam Kher even won the Filmfare Award for Best Actor in a Leading Role for this. 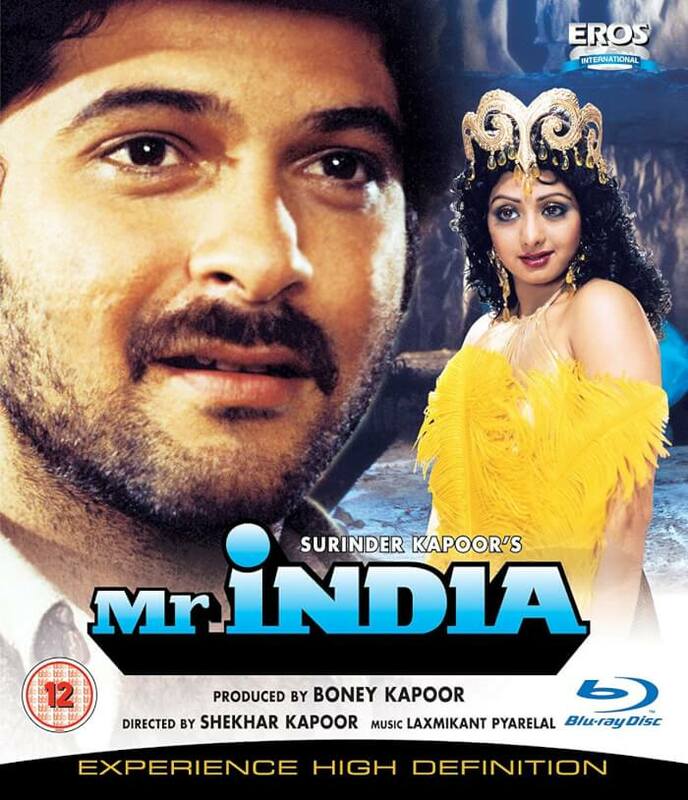 The first kind of sci-fi film seen in Bollywood, Shekhar Kapur’s directed Mr India is a story of an orphaned young man named Arun who takes in other orphan children and looks after them like an elder brother, despite his own financial troubles. 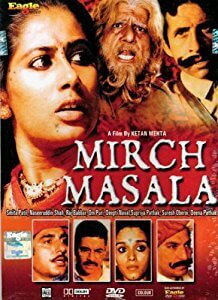 Directed by Ketan Mehta, this film is set in the colonial India of the 1940s where a young woman Sonbai (Smita Patil) takes a stand against the tyrant subedar played by Naseeruddin Shah. The Indian version of Shakespeare’s Romeo and Juliet directed by Mansoor Khan, this movie made Amir Khan and Juhi Chawla overnight successes and brought back the trend of romance in Bollywood films. The story of a boy who comes to Bombay to make 500 rupees so that he can return to his home – the hardships he faces, the wrong path he gets into from which he cannot untangle himself – this movie keeps you glued to the end to be able to know whether he could attain his goal or not. With the recent demise of Sridevi, this is a must watch the film to understand what made her be called our beloved ‘Chandni’. A movie showing a love triangle, Sridevi acts beside Rishi Kapoor and Vinod Khanna, to choose between the two actors and unknowingly stealing the hearts of millions of others.